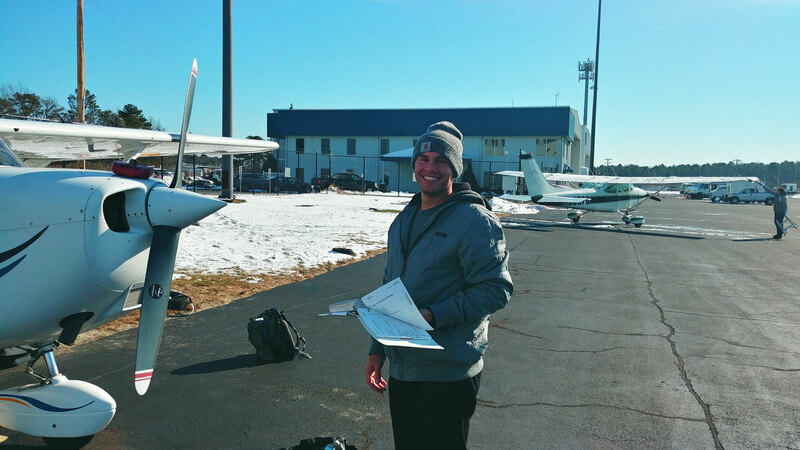 Chris doing his Preflight prior to today's flight. 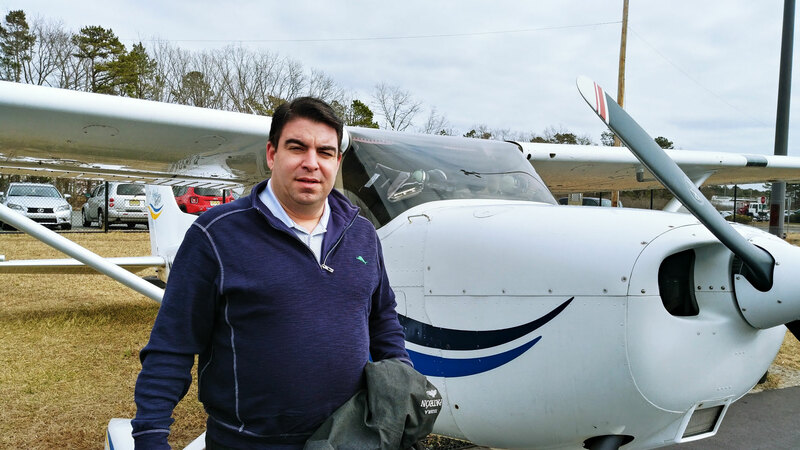 Today's lesson: The 4 Fundamentals of flying, Straight and Level, Climbs, Turns and Descents. We will also be introducing pattern work. 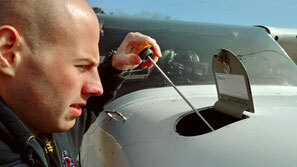 We check our fuel clarity for water, sediments and correct color for 100 LL. 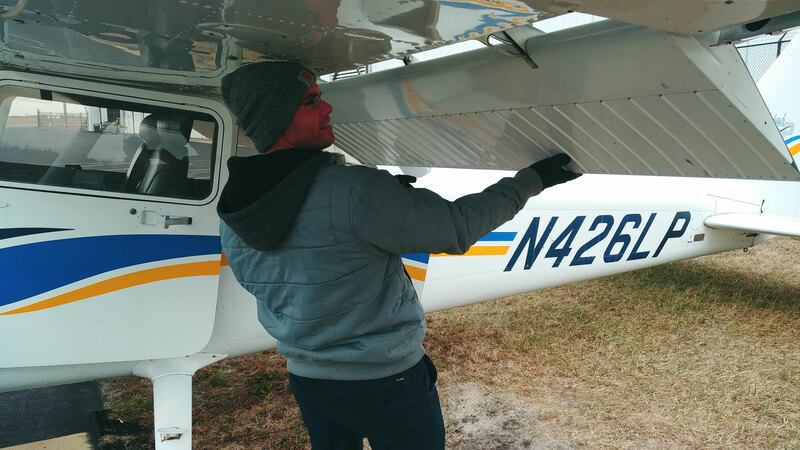 My student Chris doing his preflight on a cold January 2019 morning...."Lou I'd rather be in Hawaii"